The compact German Spitz has the classic Nordic dog appearance: wedge-shaped head with small prick ears, a thick, double coat and a bushy tail curled over the back. 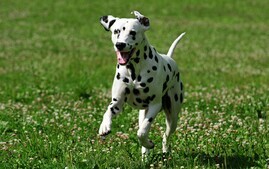 Generally smart, alert and confident, this dog comes in a wide range of colors and markings, including solid white. But beware! He sheds. In some countries, kleins and mittels are often interbred and registered based on their height at adulthood. Interbreeding is not allowed in Australia and the United Kingdom, however, and some of the dogs exported to the United States and other countries may be kleins who grew too large. 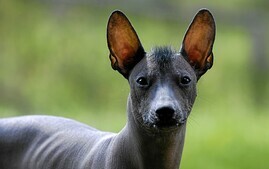 That makes them unbreedable in their home countries but perfectly fine for breeding programs or pet homes in the U.S. If size is important to you, talk to the breeder about expected adult size and consider getting an older puppy so you're less likely to encounter any size surprises. 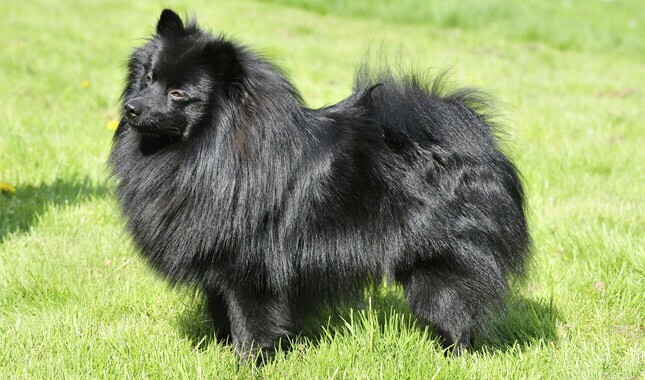 The German Spitz may look like a Pomeranian who got too big for his britches, but he is a distinct breed. 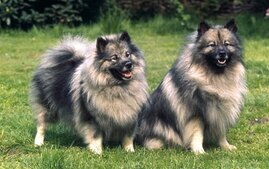 In the United States, he comes in two sizes: klein (small) and mittel (medium), but other countries may consider his relatives the Pomeranian (a toy Spitz), the Keeshond (wolfspitz) and the Giant Spitz (a larger variety) as members of the same breed. 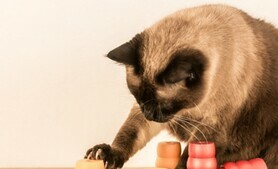 His dark eyes typically twinkle with fun as he plays with toys or goes on a quick “berserker” run through the house. For the most part, though, he has a moderate energy level so his exercise needs are met with a short, brisk walk or playtime every day. Although he can often go for long distances (overall health permitting, of course), he won’t run you off your feet. Athletic and agile with excellent jumping skills, the German Spitz can typically do well in dog sports such as agility , flyball, nose work, obedience and rally. Like any spitz breed, the German Spitz can be a barker if left to his own devices, but with training he can learn when it’s okay to bark and when it’s not. He generally gets along well with children, dogs and cats, but his high prey drive can make him a danger to pocket pets or birds. Choose the German Spitz if you like a lively dog with an independent spirit and don’t object to flurries of fur when he blows coat twice a year, not to mention hair on your clothing and furniture throughout the year. Look for another breed if your idea of the perfect dog is one who is completely obedient all the time — the German Spitz is probably not for you. In their homeland, German Spitzes were known to sit on high spots (often the farm dunghill) and bark out a high-pitched alert at the sight of anything unusual — hence their nickname of “mistbeller,” or dunghill barker. In Germany, the German Spitz comes in five size varieties: toy (Pomeranian), klein (small), mittel (medium), wolfspitz (Keeshond) and giant. German Spitz colors include black, cream, white, brown, red, orange and gray with parti-color or sable markings. The ancestors of the German Spitz came from an area known as Pomerania, which is now part of modern-day Germany and Poland. A document dating to 1450 describes the area’s spitz dogs as valiant defenders of home and fields. The plucky and alert farm dogs became popular with traders and fishermen for their watchdog abilities. By the 18 th century, they had gained the notice of royal families. When George I inherited the English throne in 1714, he and his German wife and German visitors to the English court no doubt brought their German Spitz dogs with them. By the latter part of the 18 th century, George III’s wife Queen Charlotte was known to have several white German Spitzes that weighed 20 to 30 pounds. 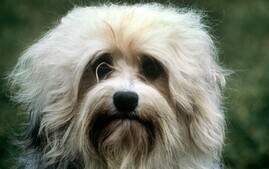 The breed’s popularity declined after World War I but was revived in Europe in the 1970s. Today, German Spitzes are popular in Germany, Great Britain and Australia. Some are imported to the U.S., often by military families or others who acquire them overseas, but they are still rare in this country. The United Kennel Club began registering the German Spitz in 2006 and recognized the two varieties (klein and mittel) in 2009. The American Kennel Club includes the breed in its Foundation Stock Service registry and allows the German Spitz to compete in companion events such as obedience and rally. Typically lively and fun-loving, the German Spitz often has an independent streak and what is described as a “slightly evil” sense of humor. These traits can make him a challenge to live with unless you are able to laugh at his antics (and at yourself when he outwits you). Make training fun or he may refuse to participate. When he’s having a good time, though, he generally learns quickly and can excel at whatever you can teach him. Along the same lines, it’s important to keep him occupied, or his mercurial mind can lead him into temptation and trouble. He is not typically noisy, but he can become a nuisance barker if bored. With proper socialization and training, the German Spitz can be a people-lover, although he may be reserved at first toward strangers. It’s not typical for him to be nervous or aggressive. 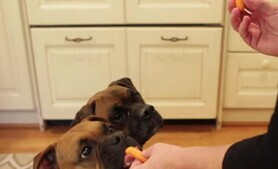 This breed generally gets along well with other dogs. Sometimes he plays more roughly with bigger dogs than is safe for him, so it’s important to supervise his interactions with them. 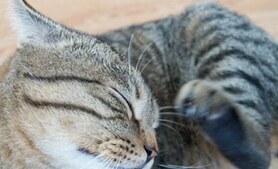 He can also coexist with cats, ideally if he’s raised with them, but keep smaller pets away from him or they may become snacks. The German Spitz can be a good family dog if he’s raised with children, but adult supervision is still needed to ensure that young children don’t accidentally injure the dog. It’s essential to meet at least one of the pup’s parents as well as other relatives, if possible. This can give you good insight into how your puppy is likely to mature. Talk to the breeder about the temperaments of dogs in her lines. Start training your German Spitz puppy the day you bring him home. He is capable of soaking up everything you can teach him. Don’t wait until he is 6 months old to begin training or you will have a more headstrong dog to deal with. Early and extensive socialization is also important. If possible, get him into puppy kindergarten class by the time he is 10 to 12 weeks old, and socialize, socialize, socialize. It’s important for your puppy to meet as many people as possible during his first four months and to be exposed to different experiences to help prevent shyness. Be aware, however, that most puppy-training classes require certain vaccines (such as kennel cough) to be up to date, and many veterinarians recommend limited exposure to other dogs and public places until puppy vaccines (including rabies, distemper and parvovirus) have been completed. In lieu of formal training, you can begin training your puppy at home and socializing him among family and friends until puppy vaccines are completed. The perfect German Spitz doesn’t spring fully formed from the whelping box. He’s a product of his background and breeding. Look for a puppy whose parents have nice personalities and who has been well socialized from an early age. The German Spitz is generally healthy with an expected life span of 14 to 16 years and sometimes longer. All dogs have the potential to develop genetic health problems, just as all people have the potential to inherit particular diseases. Run, don’t walk, from any breeder who does not offer a health guarantee on her puppies, who claims the breed is 100-percent healthy and has no known problems or who tells you her puppies are isolated from the main part of the household for health reasons. A reputable breeder will be honest and open about health problems in the breed and the incidence with which they occur in her lines. 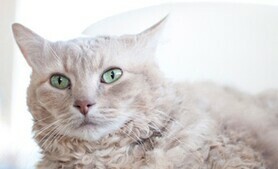 Health problems that may occasionally be seen in the breed include seizures (idiopathic epilepsy), luxating patellas and various eye problems such as retinal dysplasia and progressive retinal atrophy (PRA). Because German Spitzes are so rare and very few are being bred in the United States, it’s hard to say what health certifications will or should be required. A good start would be up-to-date eye clearances from a veterinary ophthalmologist and Orthopedic Foundation for Animals (OFA) evaluations of knees. If a breeder tells you she doesn’t need to do those tests because she’s never had problems in her lines or her dogs have been vet checked or gives any other excuses for skimping on the genetic testing of dogs, walk away immediately. Ask the breeder what problems she has experienced in her lines. Problems such as epilepsy and PRA may not appear until a dog is well into adulthood, so even if a breeder is choosy about her breeding stock, health issues may still occur because they were unknown until later in life. 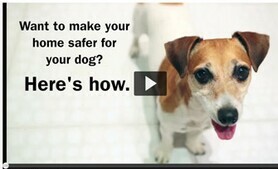 Advances in veterinary medicine mean that in most cases the dogs can still live good lives. If you’re getting a puppy, ask the breeder about the ages of the dogs in her lines and causes of death. Remember that after you’ve taken a new puppy into your home, you have the power to protect him from one of the more common canine health problems: obesity. Keeping a German Spitz at an appropriate weight is one of the easier ways to help extend his life. The German Spitz has a double coat: a soft, woolly undercoat and a long, harsh, straight topcoat. It’s especially abundant around the neck and chest, with “feathering” on the legs and a plumed tail. Groom the coat with a pin brush several times a week to remove any debris and loose hairs. That helps to reduce the amount of fur on furniture and clothing. Whenever you pet your dog, check for tangles, especially where the legs meet the body. The German Spitz coat typically sheds dirt, which makes for ease of grooming. One owner describes her dog’s coat as “like Teflon” but notes that dogs with light-colored hair may have softer coats that can tangle more easily. German Spitzes blow coat twice a year. Be prepared to brush more often during those times. The rest is basic care. Trim the nails every few weeks or as needed. 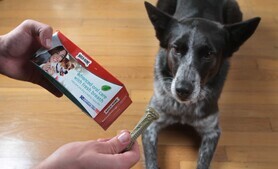 Brush the teeth often — with a vet-approved pet toothpaste — for good overall health and fresh breath. So far, there are few breeders of German Spitzes in the United States. 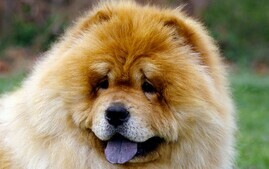 To find them, contact the United Kennel Club for the name and contact information of the current breed club president. You can also import a dog. Most of the German Spitzes now in the U.S. have come from Australia and Great Britain. 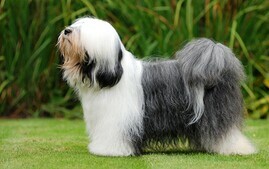 Begin by developing a relationship with a reputable breeder in the country from which you would like to import a dog. You may be required to fly over and bring the puppy back with you. 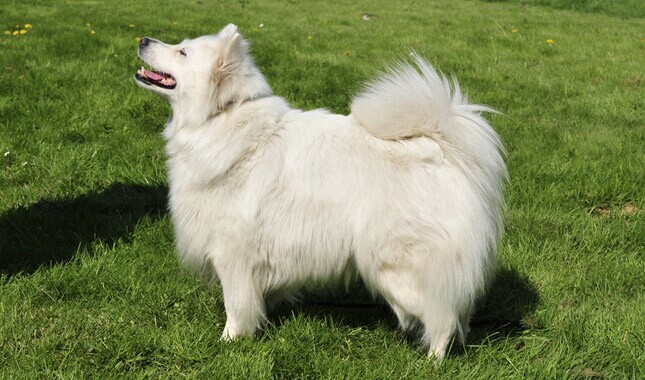 While German Spitzes are similar to Pomeranians (but tend to be larger and more active), American Eskimos (but slightly bolder and sometimes more energetic) and Keeshonds, they aren’t identical. 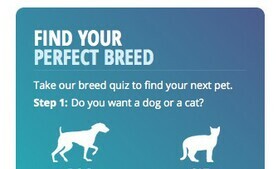 Get to know one or more if possible before you jump into the breed. 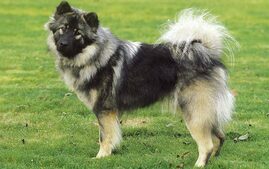 It will be much easier to find a Pomeranian, Eskie or Keeshond, and you may find that one of those breeds suits you as well or better. Keep in mind, too, that just because a breed is rare does not necessarily mean that all the breeders you encounter are reputable. Wherever you acquire a German Spitz, a good breeder will welcome your questions about temperament, health clearances and what the dogs are like to live with and will come right back at you with questions of her own about what you’re looking for in a dog and what kind of life you can provide for him. A good breeder can tell you about the history of the breed, explain why one puppy is considered pet quality while another is not and discuss what health problems affect the breed and the steps she takes to help avoid those problems. Whether you’re planning to get your new best friend from a breeder, a pet store or another source, don’t forget the adage “let the buyer beware.” Disreputable breeders and facilities that deal with puppy mills can be hard to distinguish from reliable operations. There’s no 100-percent guaranteed way to make sure you’ll never purchase a sick puppy, but researching the breed (so you know what to expect), checking out the facility (to identify unhealthy conditions or sick animals) and asking the right questions can reduce the chances of heading into a disastrous situation. Don’t forget to ask your veterinarian. He or she may be able to refer you to a reputable breeder, breed rescue organization or other reliable source for healthy puppies. Before you decide to buy a puppy, consider whether an adult German Spitz might better suit your needs and lifestyle. Puppies are loads of fun, but they require a lot of time and effort before they grow up to become the dog of your dreams. An adult German Spitz, if one is available, may already have some training and will probably be less active, destructive and demanding than a puppy. With an adult, you know more about what you’re getting in terms of personality and health and you can find adults through breeders or shelters. If you are interested in acquiring an older dog through breeders, ask about purchasing a retired show dog or if they know of an adult dog who needs a new home. If you want to adopt a dog, read the advice below on how to do that. 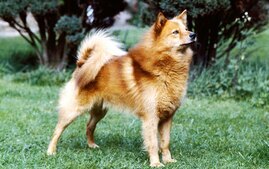 The German Spitz is a rare breed. Few are available from breeders in this country, let alone from shelters or through rescue groups. 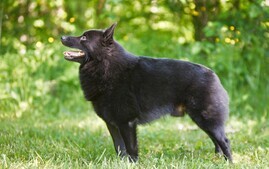 Many dogs who resemble German Spitzes may be found in shelters, but unless they can show you their three-generation pedigree, they are likely to be “im-paw-sters.” There’s absolutely nothing wrong with that, and they are certainly more readily available than a German Spitz, so don’t reject one out of hand if you see one you like. Who knows? 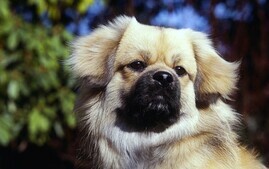 Somewhere in his family tree, he could have a similar background to a German Spitz. Puppy or adult, breeder purchase or adoption, take your German Spitz to your veterinarian soon after adoption. Your veterinarian will be able to spot problems and will work with you to set up a preventive regimen that will help you avoid many health issues.